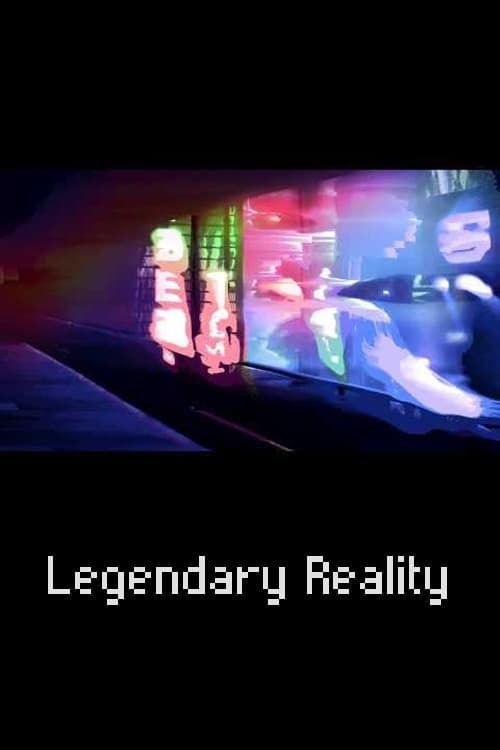 Legendary Reality is a science-fiction essay film that portrays the recollections of a solitary narrator imprisoned in his own mind. Using a non-linear structure that weaves together dreams and memory, Jon Rafman creates a stream-of-consciousness meditation on art, identity and time that draw on the work of Leonard Cohen. The film intercuts digitally processed found photos and 3D landscapes sourced from video games to tell the enigmatic voyage of one man's soul.